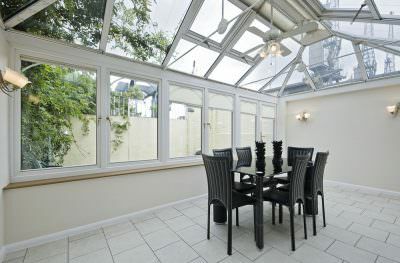 Homeglaze are one of Essex’s foremost installers of high-tech conservatories. 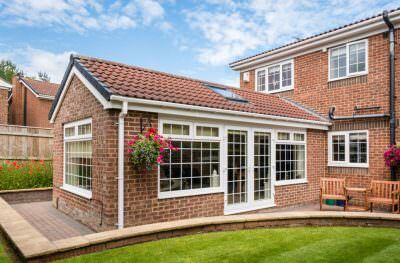 Embrace the beautiful aesthetics and impressive thermal efficiency of modern double glazing today by reaching out to our specialist teams. 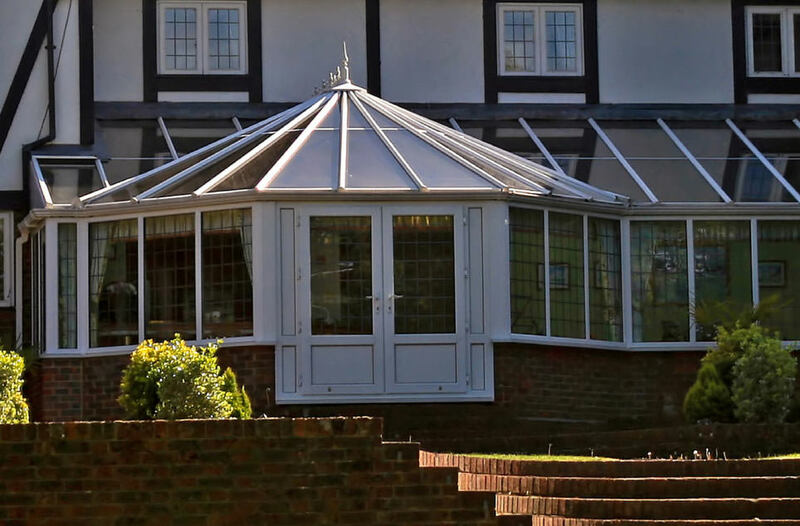 With over 30 years of extensive experience within the fenestration industry, Homeglaze are the go-to choice for many local homeowners when it comes to stunning conservatories. See our quality services for yourself. Available in a variety of designs & colours. Installed to modern industry standards. 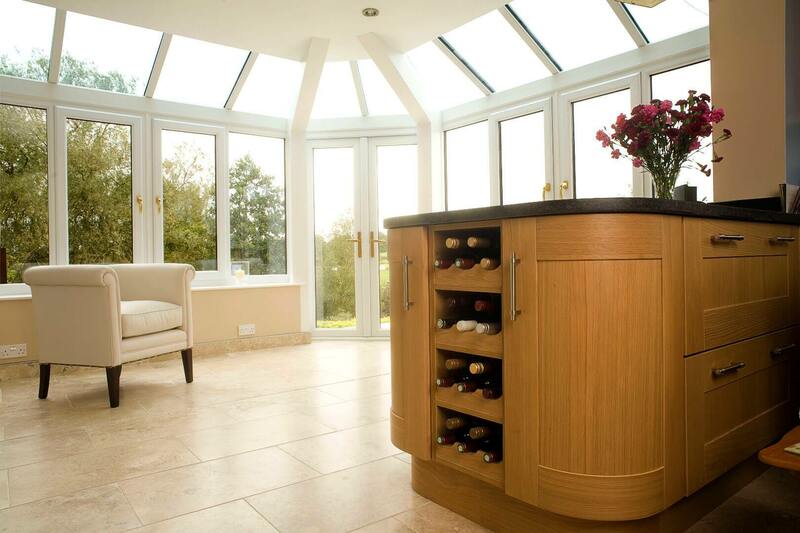 Fitted by our experienced in-house builders. 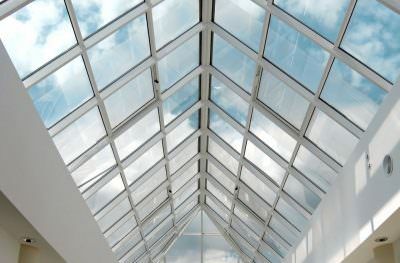 Stay protected with impact-resistant glazing. 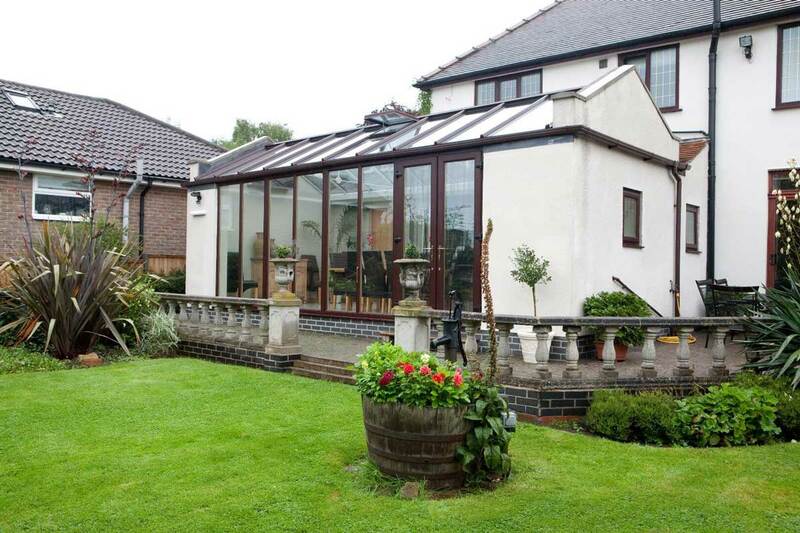 Incredibly energy efficient double glazing. 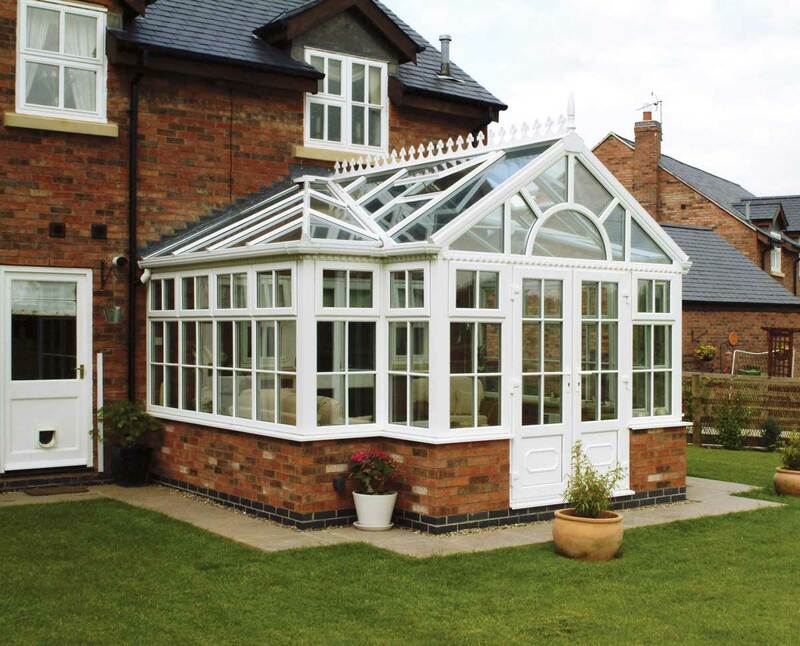 We manufacture our conservatories with high ranking materials and world-renowned profiles. By building upon the impressive Deceuninck design we are able to properly utilise the inherent strengths and characteristics of contemporary uPVC double glazing. Available in a number of styles and designs, our elegant conservatories can be personalised to suit any home, from traditional builds to modernised projects. It doesn’t matter whether your home is big or small, old or new, there’ll be a design that suits your property. 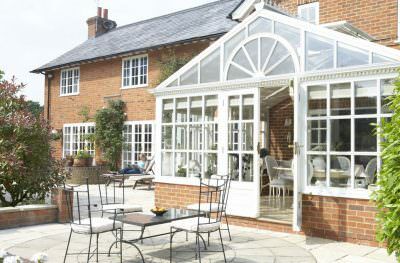 Homeglaze are also proud to bring all of the benefits of our other double glazing products to our conservatories. Outstanding thermal performance and lower energy bills are a guarantee, with many of our glass products reaching Window Energy Ratings as high as A+. 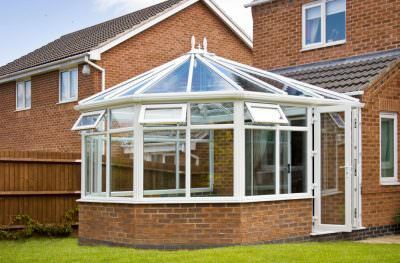 Furthermore, any windows and doors installed within our conservatories are imbued with intricate locking mechanisms and powerful hinges. In some cases, we utilise Yale locking mechanics for the optimum security experience. 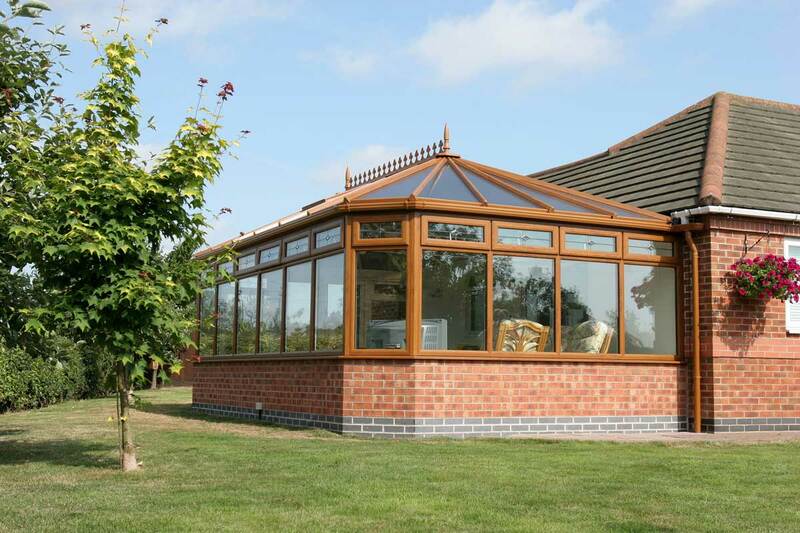 Our glazing in the mean-time is impact-resistant. The roofs are arguably the most important part of any conservatories. That’s why we’ve decided to work with Synseal, whose Global Roof range offers many features and benefits within a powerful profile. We extrude all Global uPVC parts and injection moulded products in a state of the art process. We also install an M8 fixing bolt in the central groove, which ensures that the rafters are hooked into the right position. This is combined with a three-piece glass kit holding in the glass panels. 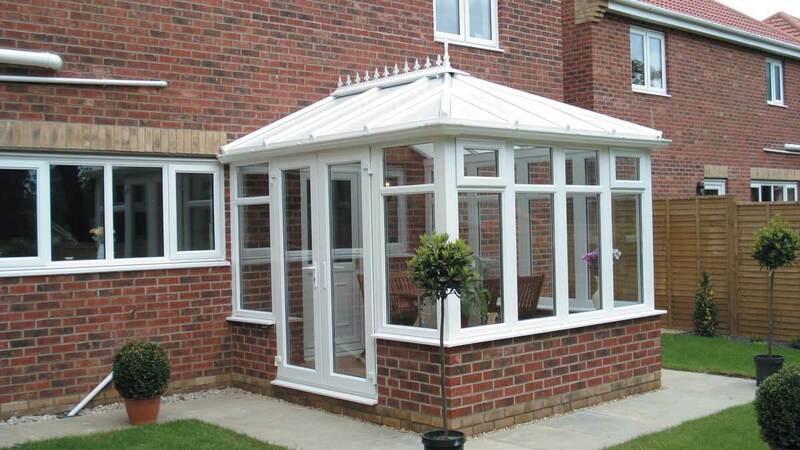 Our conservatories are then imbued with the famous Synseal patented concealed gaskets. 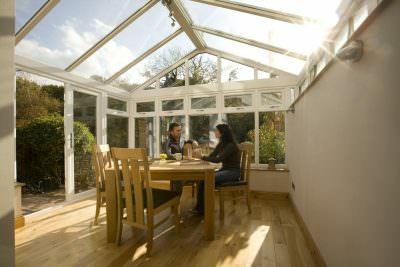 We also make sure to test our conservatory roofs to make sure that they are resistance to weather damage. 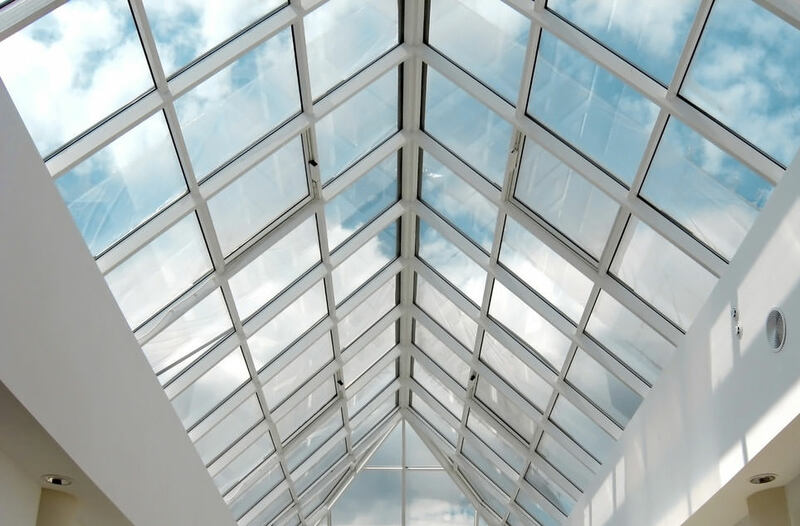 Designed with longevity in mind, the Global Roof panels have been tested to handle 310 kg, the equivalent to over half a metre of snow, on a 780mm x 1800mm glass panel. 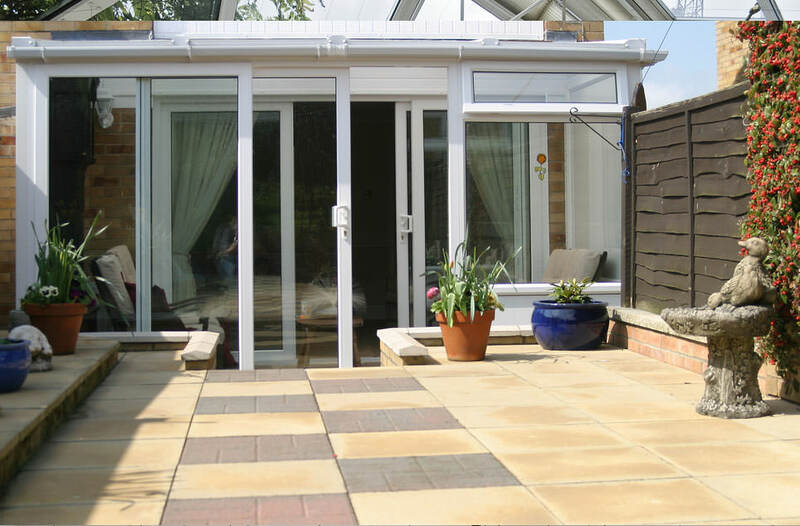 These are just a few of the many reasons that the Synseal Global Roof is a great choice. If you have any other questions about our products either prior to or during construction, we would be more than happy to advise you. Complete your conservatories in style! If you want to work with one of the finest companies in the business, then there’s no need to go on guesswork alone. Work with an accredited installer today. 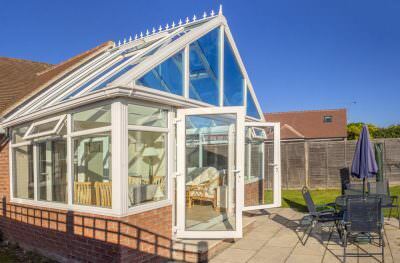 Homeglaze are proud to be an official Which? 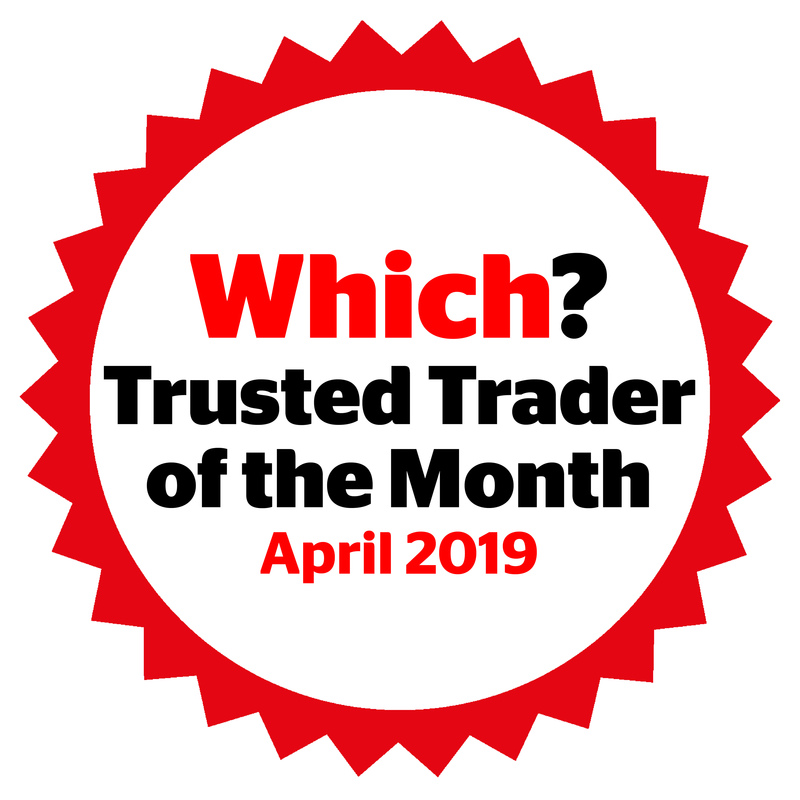 Trusted Trader, a level of recognition which was well-earned through many years of hard work. What does this mean exactly? 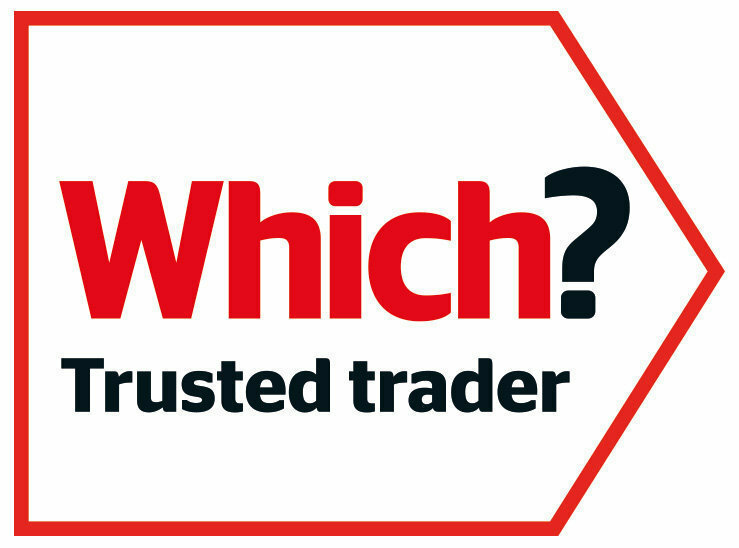 The Trusted Traders list is a collection of the best installers of double glazing currently operating within the UK. Being a member of this selective group is a clear example of our devotion to the installation of high-quality conservatories. Being a member of this group requires that Homeglaze be frequently assessed to make sure that we are adhering to all current safety and quality regulations. We’re happy to say that we regularly surpass these requirements with flying colours, hence our continuous membership. We are also ecstatic to inform all of our customers that we were the honoured winner of the 2017 ‘Which? Trusted Trader of the Year’ award. This fantastic accolade is judged on feedback from both the public and the Which? research teams, and we beat over 8000 competing traders in our victory. If, after looking over our products, you’ve concluded that Homeglaze sound like the perfect choice for the installation of your conservatories then don’t hesitate to reach out to our specialists today. We want to streamline the installation of your conservatories as much as possible, which is why we offer a variety of methods for you when it comes to beginning the extension of your home. Give us a call today on 020 8502 7560 to get in touch with one of our specialists directly. You can also fill out our online contact form if you would prefer to submit a request in writing. On the other hand, we also have a pricing tool here on our website. This handy program is by far the fastest way to getting a bespoke price. Simply enter your details, and you’re on your way!